Injury is a leading cause of death and disability among adults and children in Australia, and globally. We currently have a number of research programs examining different aspects of injury to try and develop the evidence needed to turn this around. 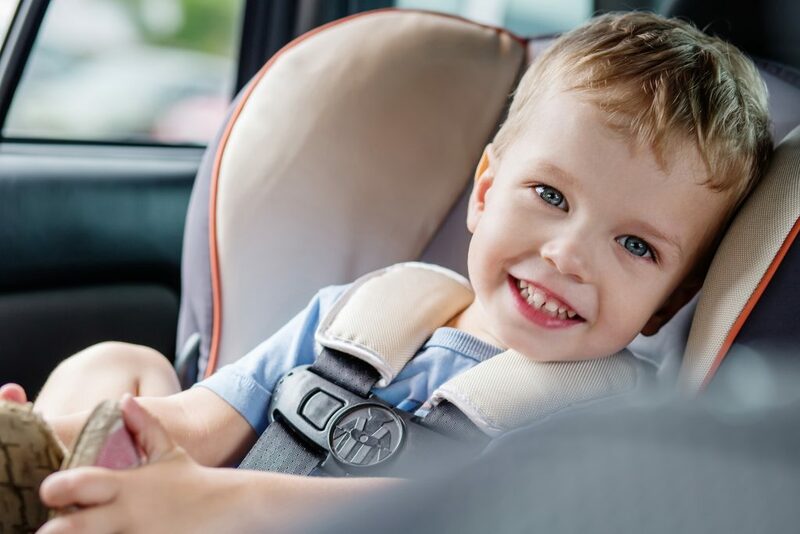 The one area of vehicle safety that has received little attention, and therefore has not seen as much improvement is the rear seat. Older drivers and passengers are also at increased risk of injury and death in crashes, and with the ageing population finding ways to reduce this risk is an increasing health priority area. Back pain is very common and is the leading cause of disability worldwide. It can range from a dull, constant ache to a sudden, sharp pain that makes it hard to move. Falls and fall-related injuries are one of the most common causes of ill health and morbidity in older adults and lead to functional impairment, disability, lower quality of life, and fracture. Neuromuscular, or balance, training is undertaken in order to improve posture, prevent injury or as a form of rehabilitation. Balance training is helpful for improving standing balance and locomotor performance in older adults. The Moseley Group is conducting research into a new treatment for chronic pain aimed at correcting problems in how the brain processes sensory information. Based on recent research that suggests that changes in the brain are linked to the experience of pain, this novel therapy uses brain training techniques to treat chronic pain. Multiple factors play a role in falls and related injuries, however poor balance is the cause of the majority of falls in older adults. Human balance depends on the interaction of our senses of sight, touch, etc. and our ability to control the movement of our bodies. These abilities decline significantly as we age, which can lead to falls, even when there are no identifiable neurological or musculoskeletal problems. We aim to enhance understanding of human balance through investigations of the sensory and motor systems. Much fall prevention research has been undertaken over the past 20 years, and there is now some evidence that fall injury-related hospitalisation (predominantly hip fracture) is decreasing. However, there are still large gaps in the literature particularly around targeting appropriate populations and interventions, and incorporating new technologies in fall prevention. Prof Stephen Lord’s vision is to be at the leading edge of fall prevention research by conducting a series of inter-related innovative studies aimed at elucidating fall prevention strategies. Major planned studies will identify effective fall prevention strategies that can be readily integrated into clinical care pathways. The most serious fall-related injuries is fracture of the hip. Older people recover slowly from hip fracture and are vulnerable to a number of potential post-operative complications. Hip fracture care is a particular area of interest at NeuRA. Recently we highlighted the current and future costs of hip fracture care. A separate study looked at some of the aspects of quality of care and have shown that across New South Wales there is significant variation in the time older people have to wait for their hip fracture surgery with the conclusion that more could be done to expedite care. Muscle pain, or myalgia, is quite common and can be felt anywhere there is muscle tissue on the body. The pain is usually localised and affects a small number of muscles at a time. 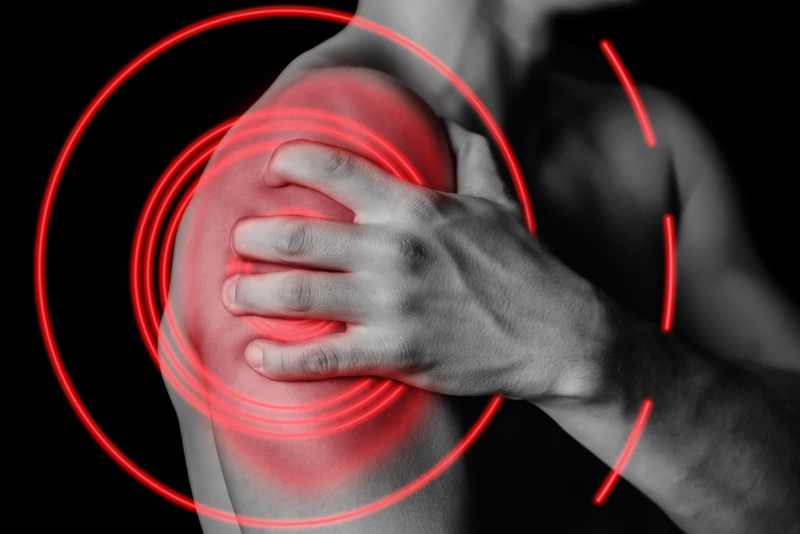 Systemic muscle pain, which is felt throughout the body, is different and is more often the result of an infection, an illness or a side effect of a medication. Muscle pain is typically related to tension, overuse, or due to muscle injury resulting from exercise or physically demanding work. The pain tends start during or just after the activity. It is often obvious which activity is causing the pain. Muscle pain also can be a sign of conditions affecting the whole body. For example, some infections (including the flu) and disorders that affect connective tissues throughout the body can cause muscle pain. 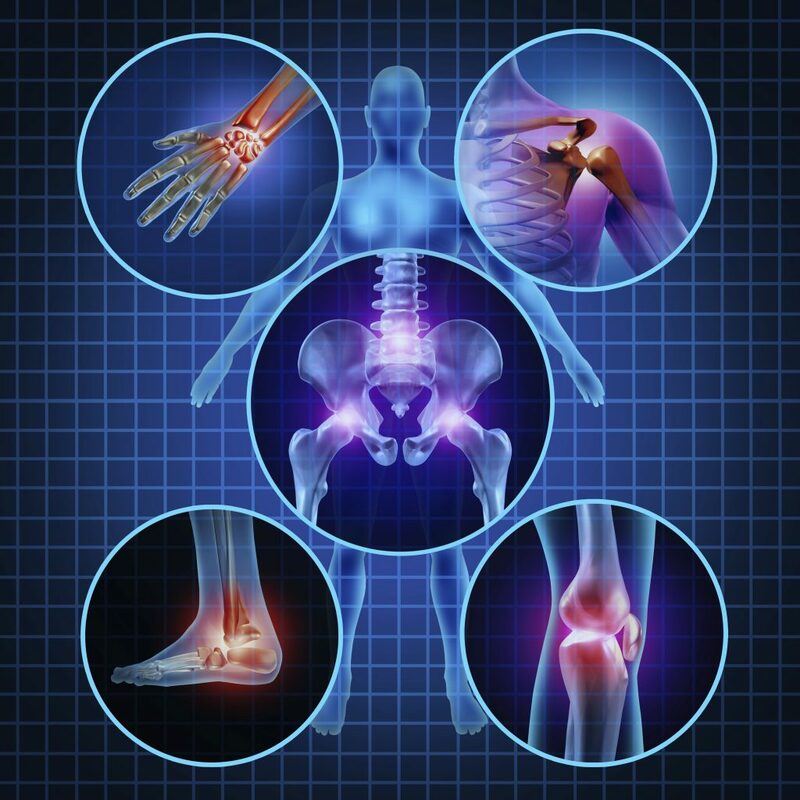 Common causes of muscle pain include tension or stress, injury (sprains) or using a muscle too much. 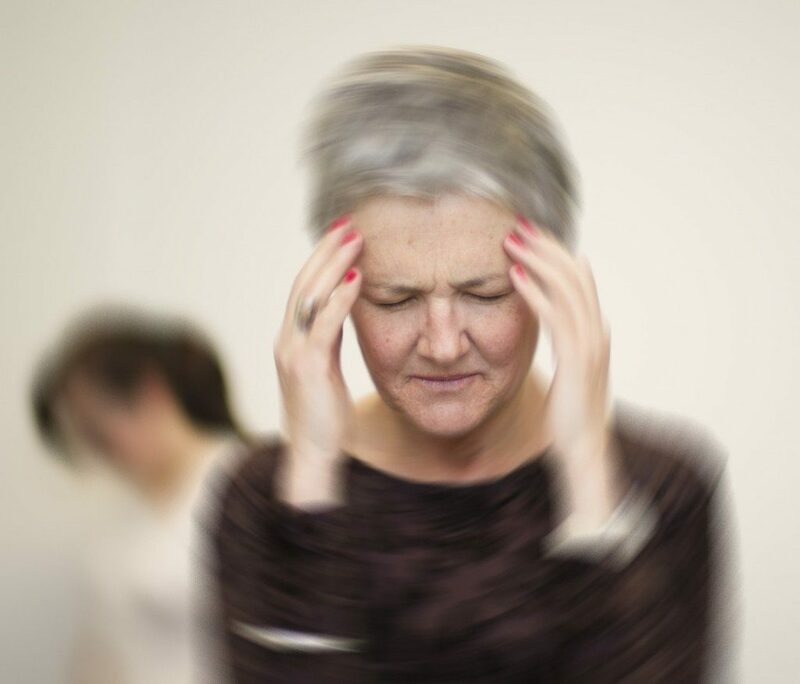 Another cause may be fibromyalgia, a condition that causes tenderness in the muscles and surrounding soft tissue as well as sleep difficulties, fatigue or headaches. 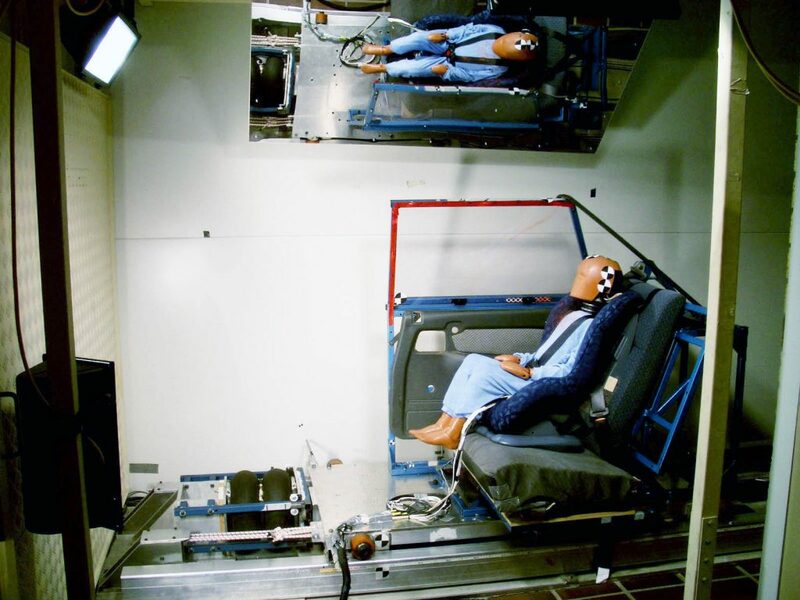 Led by Prof Lynne Bilston, key research is directed towards understanding the mechanisms of spinal injury in children, and to improving child restraints used in cars. Pain might be mild and last just a moment, or it might be severe and last for weeks or months. As the body repairs the damage the nociceptive messages cease, encouraging use of the injured or inflamed body part once again. We study how pain is processed in the brain and how pain affects the sympathetic nervous system, the branch of the nervous system involved in the control of blood pressure. This will improve our understanding of the complex physiological responses to pain and ultimately help us understand why some people with chronic pain develop high blood pressure. 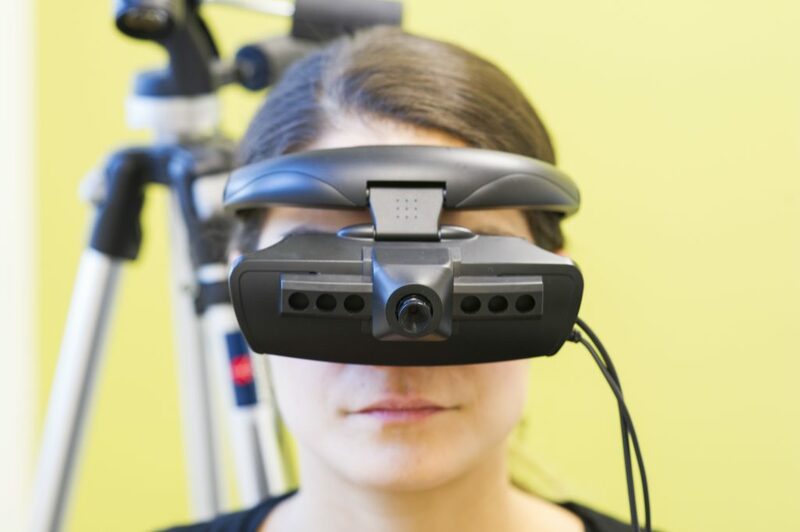 The vestibulo-ocular reflex (VOR) is important for maintaining visual stability during tasks that move the head rapidly and unpredictably, for example, as occurs during running or when driving on a bumpy road. The vestibular organs, one in each inner ear, sense rotational and linear head motion and move the eyes to compensate for passive head movements. 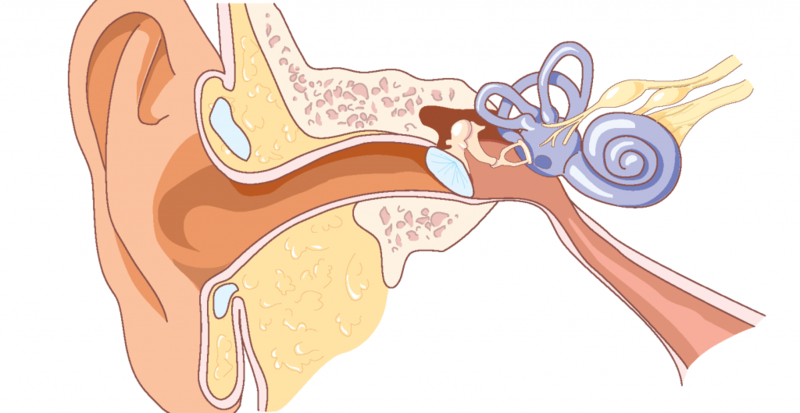 The vestibular organ can be damaged by disease, degenerative conditions and by chemical or surgical interventions.